Westcon International’s financial performance over the past year has taken a toll on parent company Datatec’s bottom line for its financial year ending February 2018, according to the group's audited provisional results for the year. Datatec’s distribution business, which trades as Westcon-Comstor, reported a decline in revenues for the year, pulling in US$2.32 billion, down from its previous year’s haul of US$2.35 billion, while claiming an increased, $48.1 million loss, in terms of earnings before interest, tax, depreciation and amortisation (EBITDA). 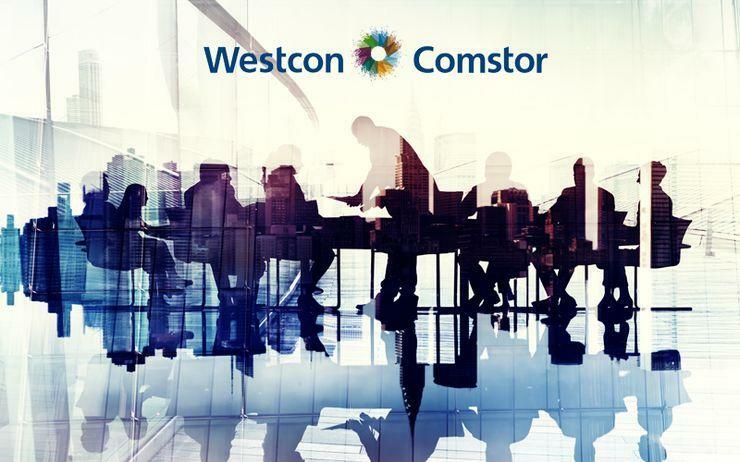 “Westcon International’s performance was disappointing, especially in the EMEA region where business disruptions relating to ERP and BPO processes continued,” Datatec CEO Jens Montanana said. “Our plans to return Westcon International to profitability and growth are progressing and the central cost base is being actively addressed." It should be noted, however, that Westcon International’s Asia Pacific operations actually saw a two per cent year-on-year rise in revenues, which propped up the otherwise sluggish figures from the organisation’s operations in Europe, the Middle East and Africa. Regardless, the group said that Westcon International is currently in the process of implementing cost saving initiatives. The latest full-year results come just days after the South African multinational warned shareholders to expect a year-on-year decline in underlying earnings per share for the year ending February, due in part to the weaker financial performance for Westcon during the year. However, the publicly-listed IT solutions and services company said at the time that the bulk of the expected decline in underlying earnings per share for investors was primarily the result of the sale of Westcon Americas to Synnex, which was effect from 1 September 2017. In June last year, Synnex Corporation revealed plans to take a ten per cent stake in the Asia Pacific business of Westcon-Comstor for US$30 million, leaving Datatec with the remaining 90 per cent, alongside the outright acquisition of the distributor’s Americas business -- spanning North America and Latin America -- in a deal valued at US$800 million. The respective deals were completed in September last year. According to Datatec’s latest full-year results, Westcon International accounted for 59 per cent of the group’s continuing revenues. At the same time, the group’s IT services business, Logicalis, accounted for 40 per cent of the group’s continuing revenues during the year, and helped to prop up the group’s bottom line, to some degree. Indeed, Logicalis is the largest profit contributor to the Datatec group, and the parent company intends to continue to develop and grow Logicalis through self-funded strategic acquisitions similar to those undertaken in the past few years to drive growth in specific markets such as Asia Pacific and Latin America. Logicalis pulled in revenues of $1.56 billion during the year, slightly up from the year prior, and EBITDA of $86.2 million, also up on the previous year. “Logicalis delivered good growth during the year, supported by a much improved performance across our Latin America, Europe and Asia Pacific businesses in the second half as well as the strategic acquisitions completed during the year,” Montanana said. Altogether, Datatec reported revenues from continuing operations of US$3.92 billion in FY18, up from the previous year’s US$3.86 billion, and continuing EBITDA of US$26.7 million, down from the previous year’s US$29.0 million.